Well maintained, updated, and move-in ready! 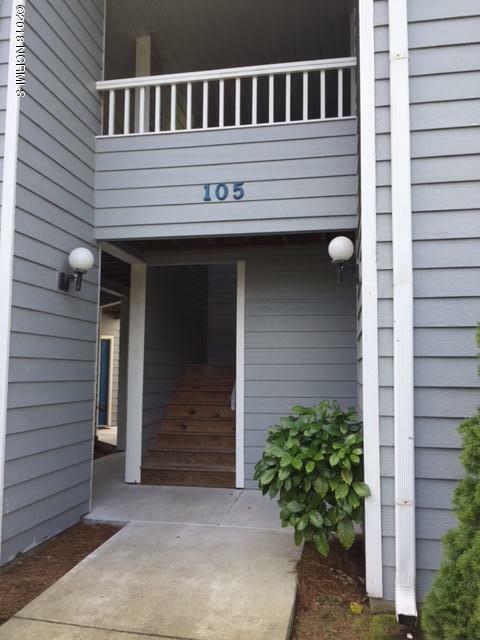 FIRST floor unit is Pet Owner's Delight--perfect for a pet owner w/ spacious landscaped grounds to side and behind of unit! Recently painted, updated stove, water heater; gas logs and HVAC inspected; updated wooden flooring and nice carpet; Refrigerator included; very close walking distance to pool. Master has large bathroom w/ whirlpool tub, Fireplace for cozy enjoyment with a view of nature from window; spacious laundry room; entertaining spacious patio. HOA includes basic cable, water, and sewer. Beautifully landscaped surrounding subdivision! Perfect for ECU/PCC student and close to dining, ECU/PCC campuses, shopping, etc.